Several decades of crimes against children under the auspices of the Catholic Church have finally begun to come to light. 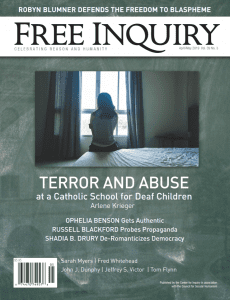 In the latest issue of Free Inquiry magazine, we are reminded that some of those crimes reach depths of depravity that confounds our already shocked consciences, with accounts of nuns as well as priests committing sexual assault and severe corporal punishment on boarding students at a school for the deaf.  Subscribe to Free Inquiry in print or online.